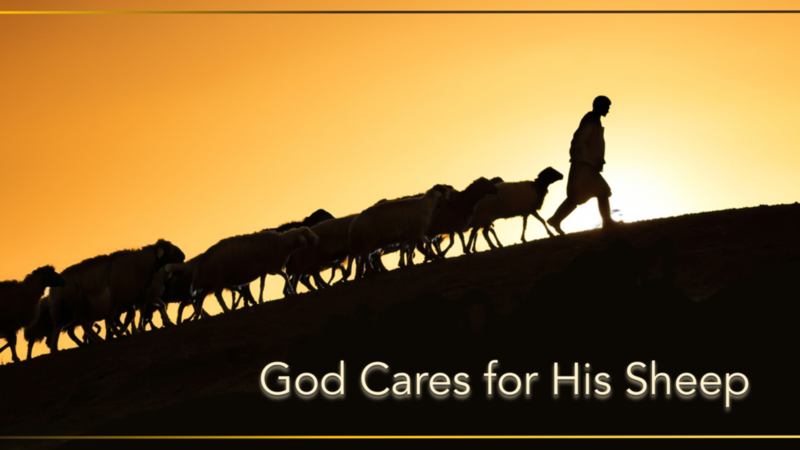 A two-week series on shepherding. Who is God? What is Man? What happened to cause the fallen-ness we see in ourselves and in the world today, and how God introduced his plan to redeem creation. In Part 2 of the study of Mark's gospel we learn that Jesus came to Jerusalem not to be enthroned but to be "a ransom for many." 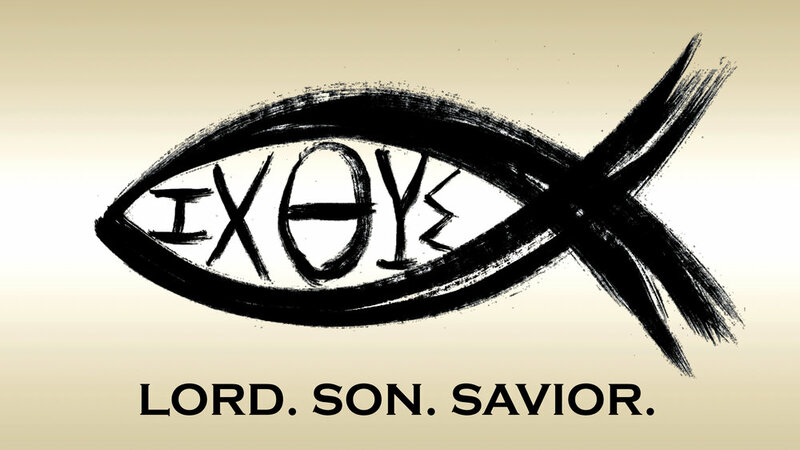 The Jesus Fish literally means: Jesus Christ, Son of God, Savior. Meet this Jesus in a study of the first half of the Gospel of Mark. Discover the power of reconciliation in Christ through this practical letter from Paul. Series: "Renewed - How God Brings New Beginnings"
In the Book of Haggai we discover a God who is always ready to restore and renew us through His Word. 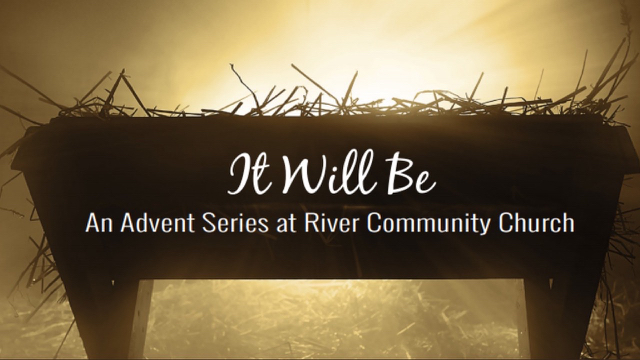 Seeing the fulfillment of God's promises at Advent through the doxology of the Lord's Prayer. 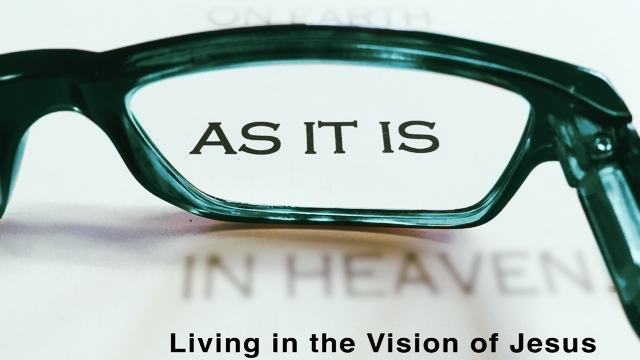 In the Lord's Prayer we discover Jesus' vision for his people. Series: "First Things - The Five Solas"
An overview of these five foundational Gospel truths.